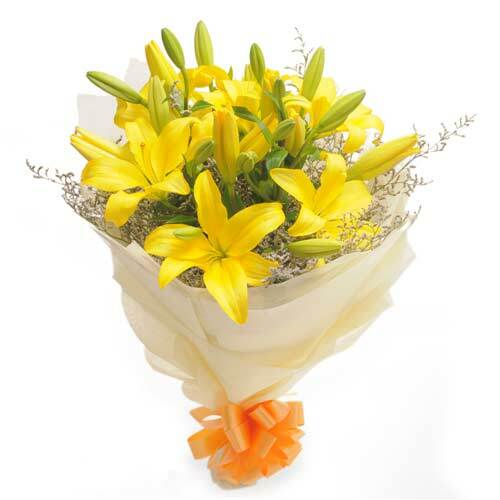 Yellow Lilies are flowers that signify love and care towards someone. Generally yellow lilies are given to someone you care for and have strong liking for and hence are best suitable for people who want to show someone how much they care for them and like them. Yellow lilies are fresh looking flowers and give out a very happy vibe. 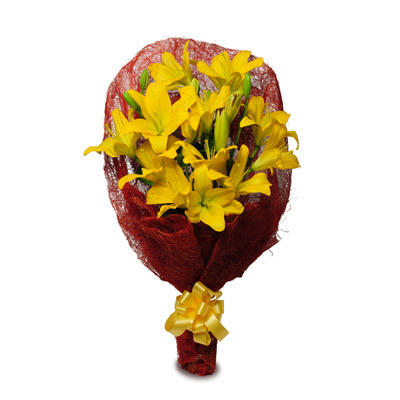 Wish A Flower is an online flower website that provides its customers with a beautiful and wide range of yellow lilies in India. While they showcase such large collection of flowers, they also allow their customers to chose same day or midnight flower delivery options to any location in India, making the whole process hassle free.